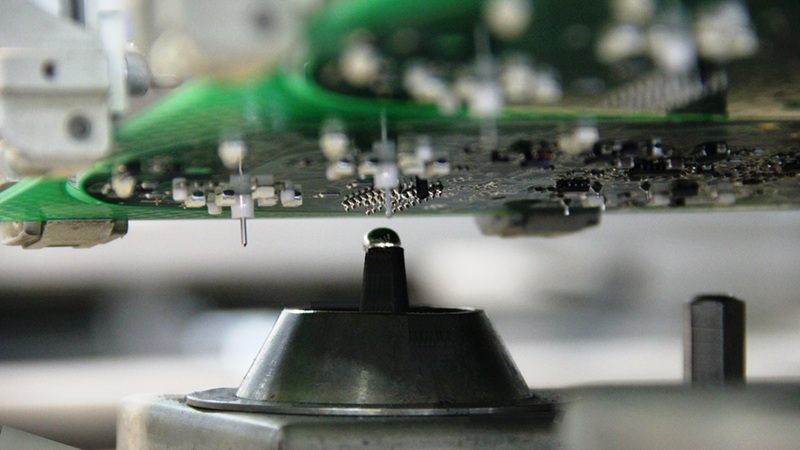 Production of electronic units is carried out in two following steps, SMT (Surface Mounting Technology) and THT (Through Hole Technology), respectively, and makes use of the latest generation of machines in terms of speed and assembly precision, but especially in terms of ability to detect the smallest defects. 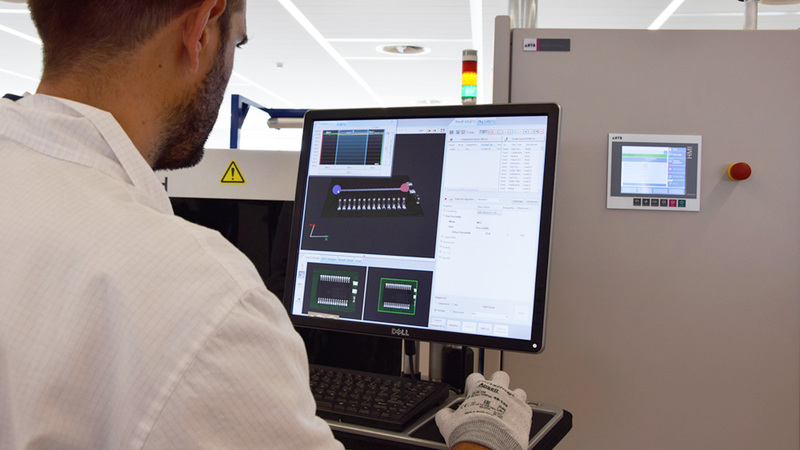 In this respect, MTA lines are equipped with full 3D automated optical inspection (AOI) systems, automated X-ray inspection (AXI) systems and In-Circuit Test (ICT) systems, both in bed-of-nails and in mobile probes configuration. 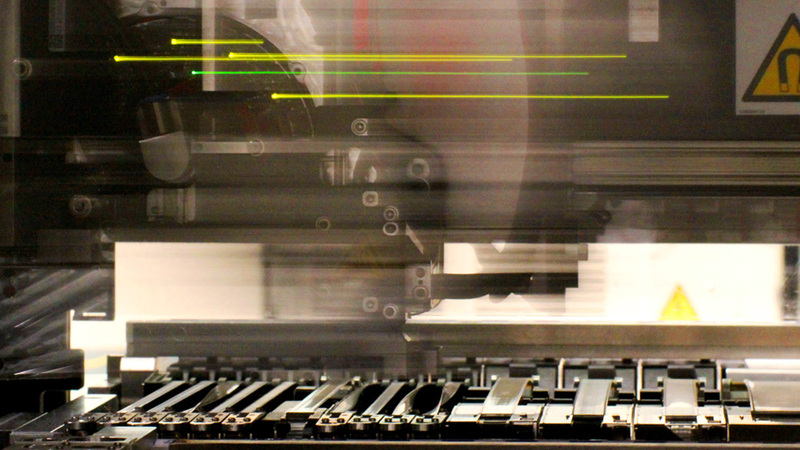 In the THT field, the components can be connected through selective wave, laser and – newcomer – Press-Fit Technology welding systems. 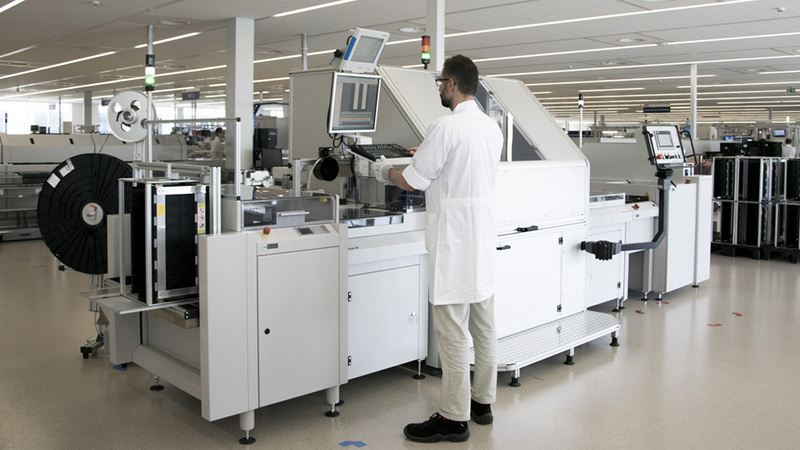 The whole electronic manufacturing area in Italy is an Electrostatic Protected Area (EPA), to avoid the presence of electrostatic charges that could cause damage to electronic components, and has a higher atmospheric pressure compared to the outside, ensuring high level of cleanliness. 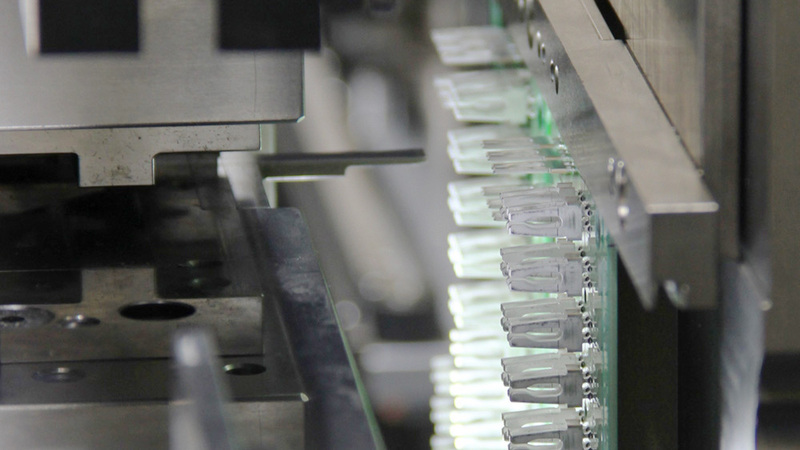 All the lines are provided with sophisticated traceability systems for every single product up to the single component, single test and single event, and the organisational structure allows to meet requests both for large scale and for small series and prototypes.